Educators across the United States are finding new ways to bridge the communication gaps that often exist among themselves, parents, and other community members. As a result, entire communities are coming together to build safe, seamless, and supportive learning environments for youth. 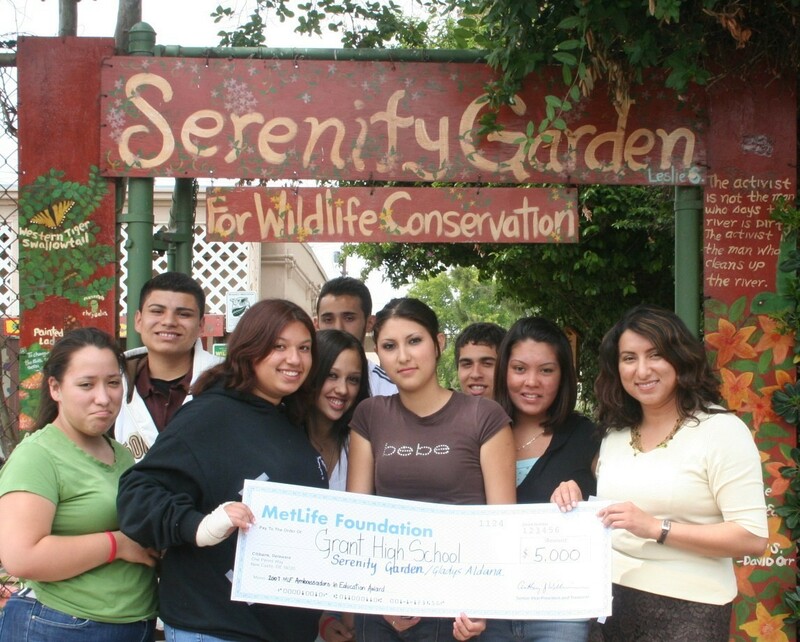 In 2003, the MetLife Foundation, the National Civic League and Crossbow Communications created the Ambassadors in Education Award program to recognize public middle and high school educators who work to strengthen their schools and their surrounding communities by building relationships among all stakeholders. This award highlights some of the outstanding examples of community-building activities implemented by educators who earned the Ambassador in Education award in 2003, 2004, and 2005. Hopefully, their actions will inspire others to follow. Founded in 2003, the Ambassadors In Education Award is building best practices in public education across the nation. Crossbow developed the program to honor teachers and principals in public schools.